For a PhD scholar, the most difficult and complicated aspect of the research is probably statistical analysis. While one cannot avoid statistical research, it is not simple to learn about the tests to be applied and software to be used, as well as making other statistical choices. Moreover, doing so while one is busy with tons of other assignments is almost impossible. 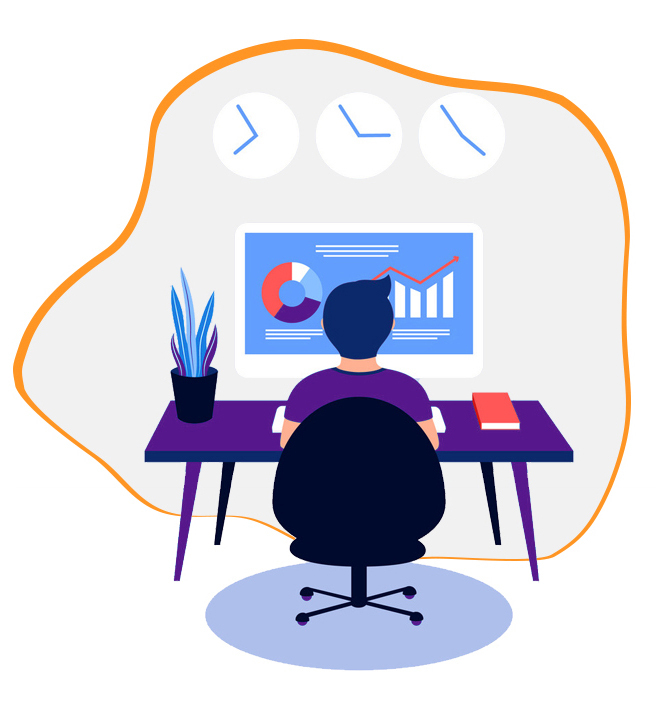 Our statistical data analysis services comes to the rescue of candidates who are facing problems with this particular aspect of research work. We have a team of about 9 PhD statisticians, who work in a collaborative manner to teach the candidates the nuances of statistical tools and tests. They have knowledge of various programs like SPSS, SAS, Stata, Eviews, AMOS, Nvivo, R and Excel. Using the latest version of the software, they are able to solve even the most complex problems. The team has experts from various fields of specialization. So whether you are doing a project in social science, medicine, finance, management, marketing or pure science, we will be able to help you reach the correct results. The statisticians are available for help round the clock. You can mail them your queries and they will be promptly answered. You can also request for an online chat or telephonic conversation with the expert. The best part is that they involve the clients at every stage to ensure that they have grasped the processes being followed. They take inputs and feedback and make any changes that are required. Choosing the software to be used (if it is not already decided by your university), as well as tests to be applied. We also state the rationale for the selection by making a comparison with other programs and tests. When you approach us for data analysis, we maintain a focused approach at all stages. Be it questionnaire design or data analysis, 100% accuracy is of prime importance. The tests are chosen after a careful study of the type of data, methodology and objective of research. A slight variance in application of tests can alter the results and make your results futile. Therefore, it is better to trust only expert PhD statisticians at Thesis Clinic with such critical tasks. If you require more help for statistics, write to us at info@thesisclinic.in.